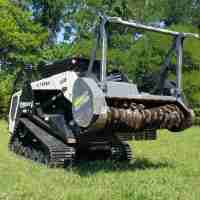 Clear Land is a family-owned farm, ranch, residential, and public ROW land clearing service company serving North East Texas. We offer several levels of brush and tree removal services, each designed to satisfy your land clearing requirements and to meet your financial budget. We use equipment and procedures which minimize time on your job to save you money. Clear Land's value is doing our job safely, fast, economically and with minimal disruption to you and your business. We believe in hard work and transparent accounting. Clear Land is fully licensed and insured. 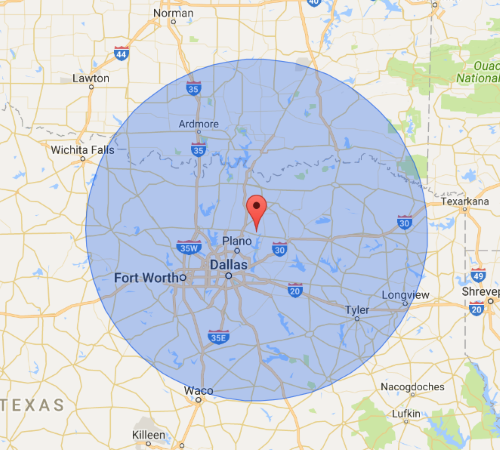 To speak to one of our staff call or text Clear Land at (469) 636-9492, or email us at Sales@Clearland.us, or use our Contact Page e-Mail form.